Have a question for San Victorina Pension House B? 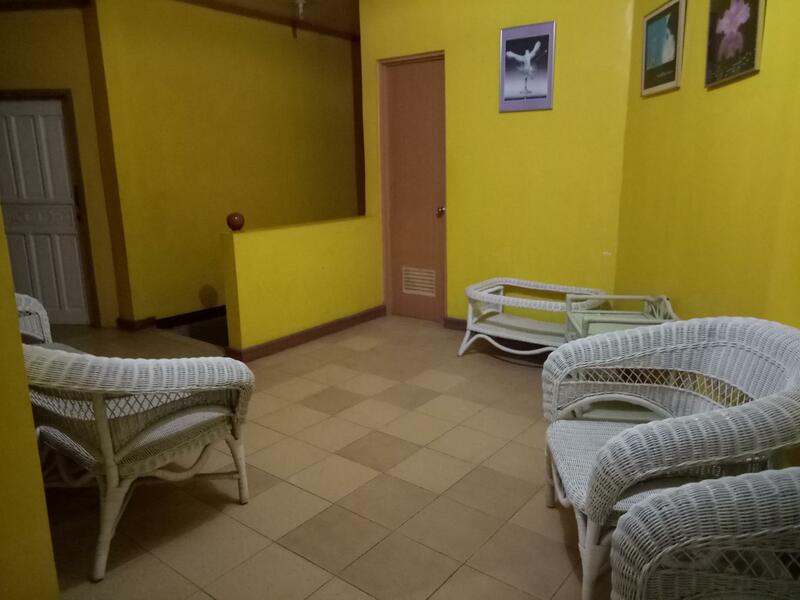 Whether you're a tourist or traveling on business, San Victorina Pension House B is a great choice for accommodation when visiting Santa Cruz (Laguna). The excitement of the city center is only 0.8 km away. With its convenient location, the hotel offers easy access to the city's must-see destinations. At San Victorina Pension House B, the excellent service and superior facilities make for an unforgettable stay. To name a few of the hotel's facilities, there are car park, BBQ facilities, smoking area. 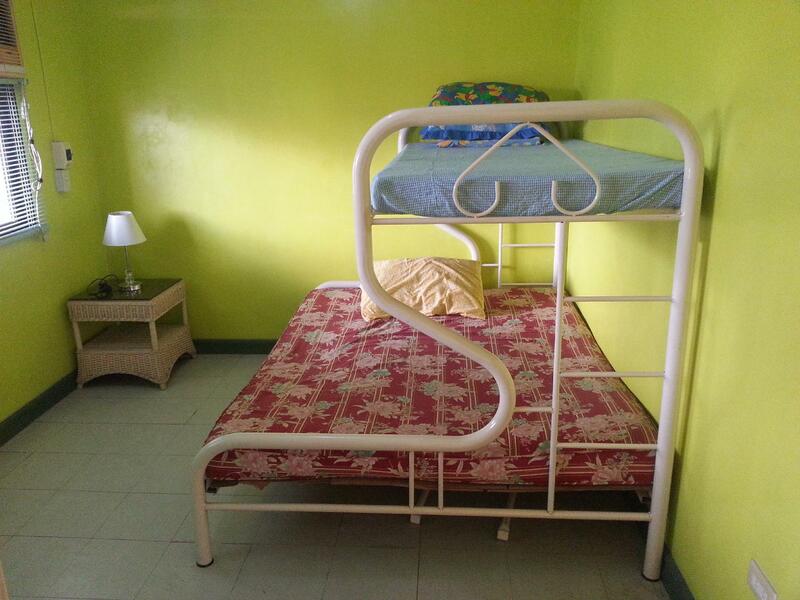 San Victorina Pension House B is home to 4 bedrooms. All are tastefully furnished and many even provide such comforts as air conditioning, satellite/cable TV, seating area, shared bathroom. The hotel's recreational facilities, which include billiards are designed for escape and relaxation. Superb facilities and an excellent location make the San Victorina Pension House B the perfect base from which to enjoy your stay in Santa Cruz (Laguna).